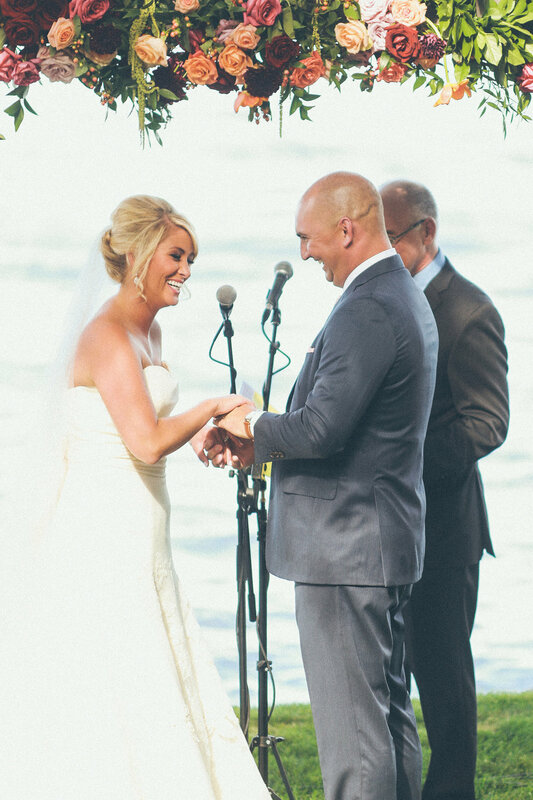 Looking back at Megan and Drew's wedding, it's almost like we can feel the summer air. 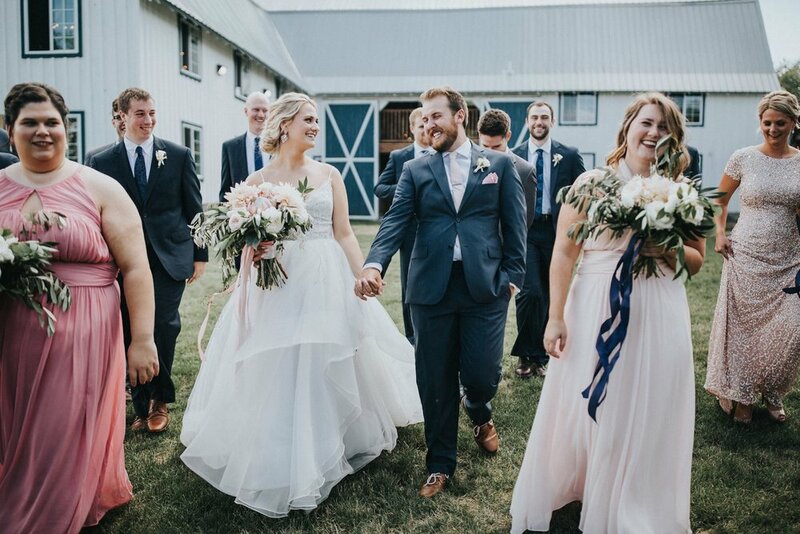 How did this wedding season go by so fast?! 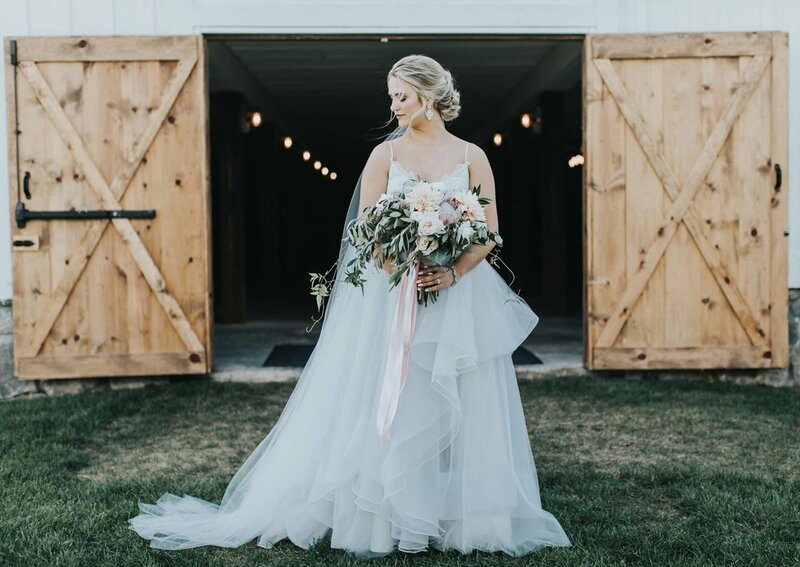 We are settling into our winter routine at Sadie's, but having a lot of fun reliving our fabulous summer by blogging some of our favorite looks! 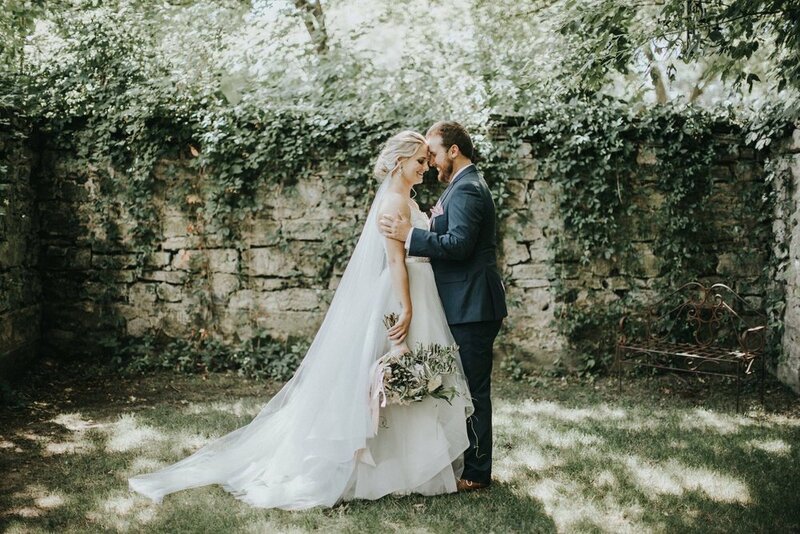 Megan and Drew were a delight to work with. Loved the quirky floral frames, along with the pops of bright colors in Loring Social's airy space. 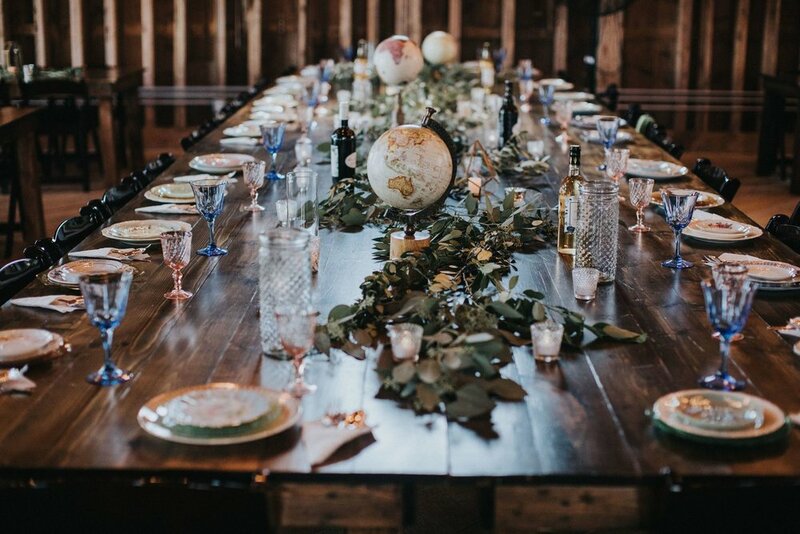 The harvest table hosted two show-stopping talls, while the rest of the tables were simple and unique with bud vases and assorted candle looks. 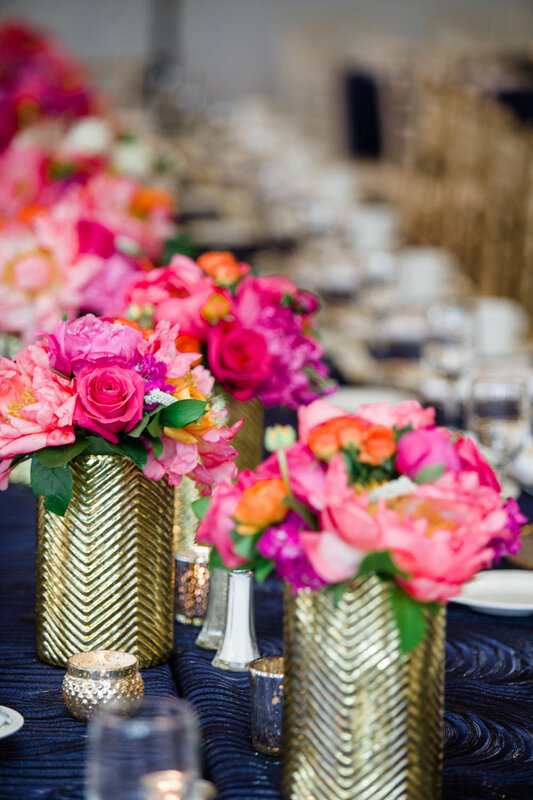 This wedding is a perfect example of how colorful floral can go a long way in a raw space! What's green and white and pretty all over? 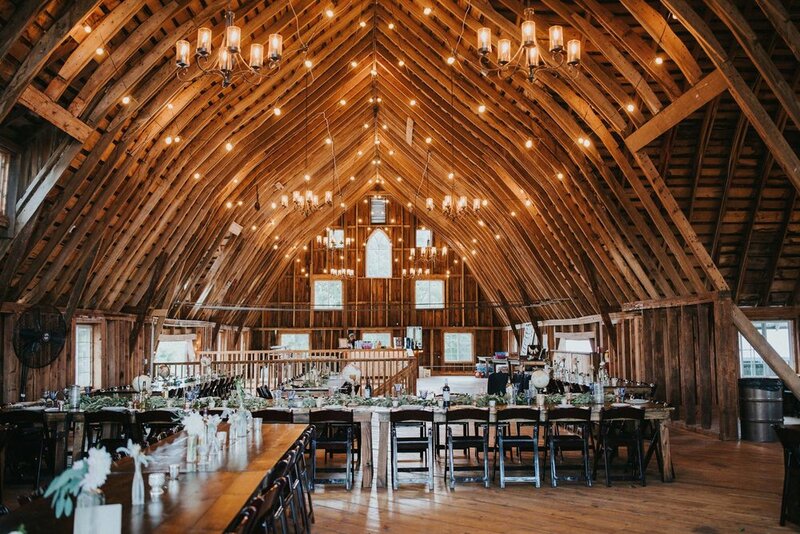 This wedding! 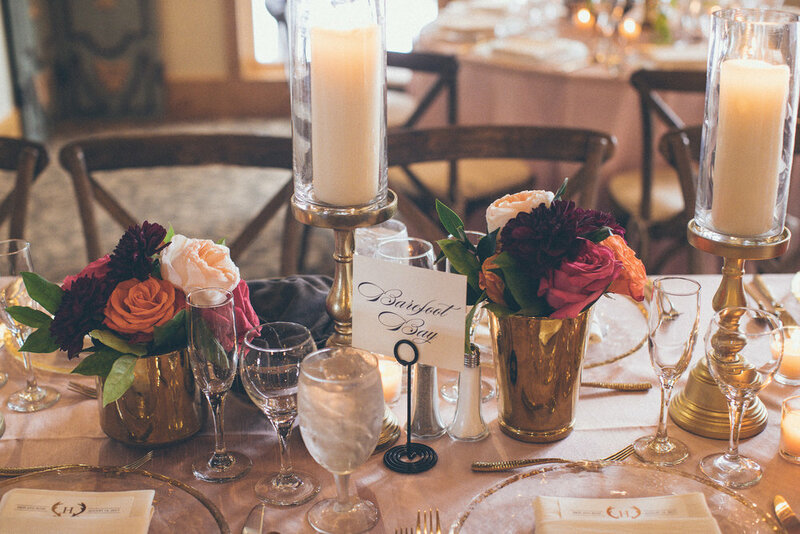 Ok, ok - bad joke, but we are serious about this pretty. 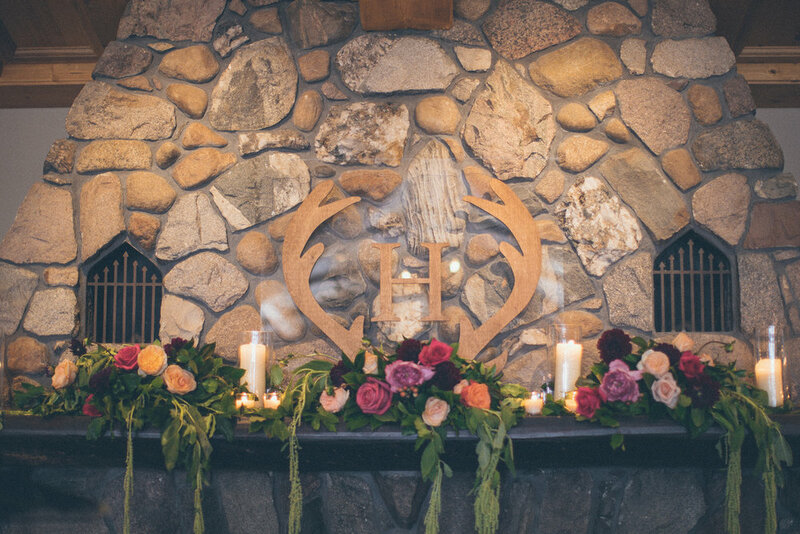 The ceremony was anchored with two lush alter pieces, which carried over to the reception. 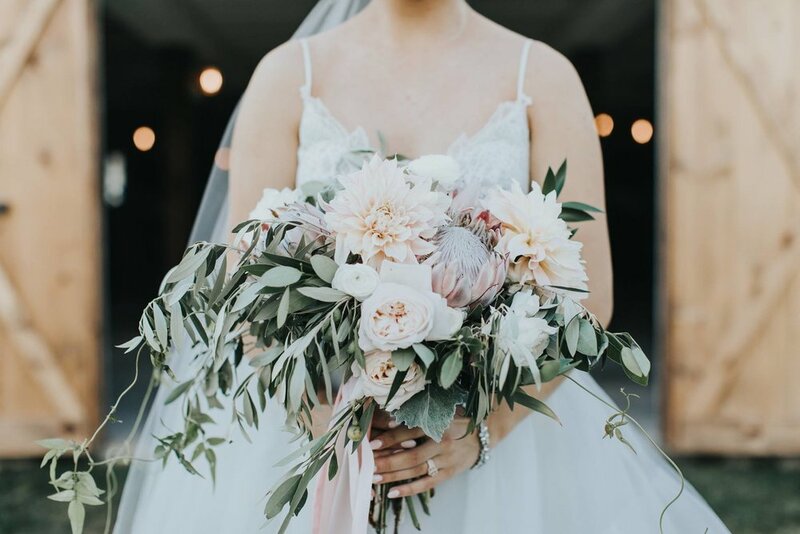 Filled with dahlias and hydrangeas, this design will remain a classic beauty. 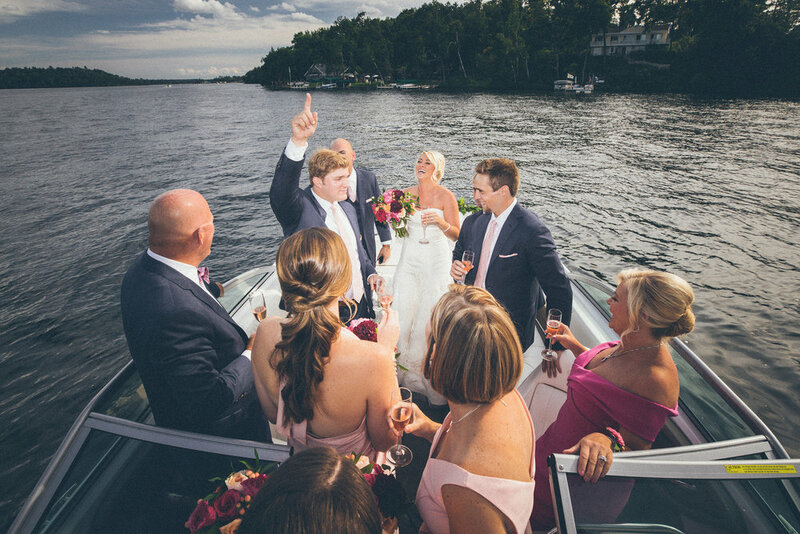 Stillwater is like a hidden gem in Minnesota, so we are always excited when a wedding brings us over to that cute little town. 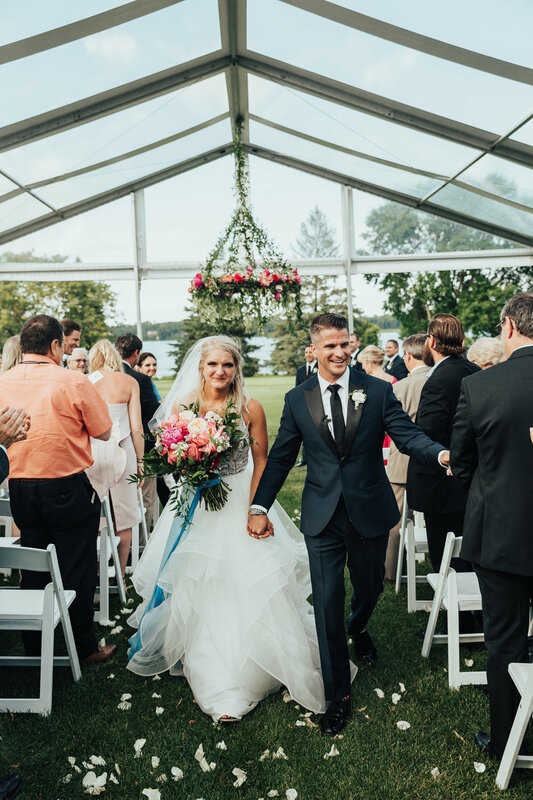 A short drive from the Twin Cities, we absolutely loved designing Dana and Brandon's wedding at JX Event Venue. 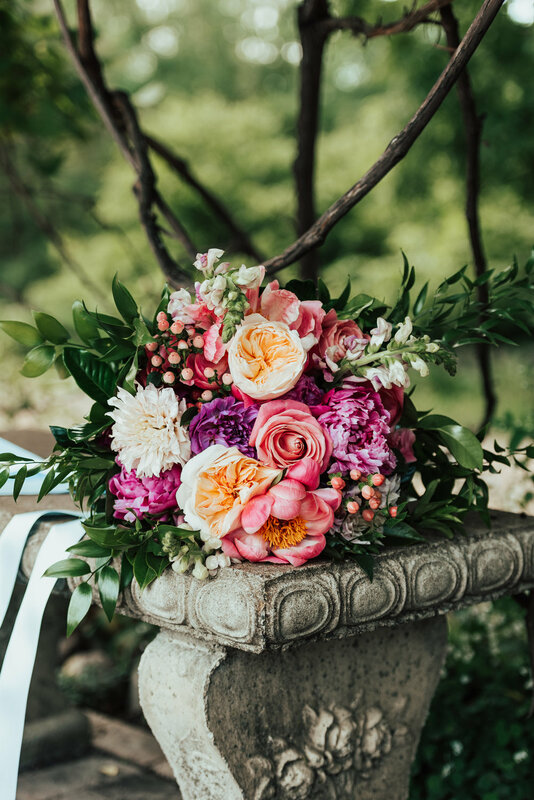 It was an absolute joy to play with bright blooms in quirky way. 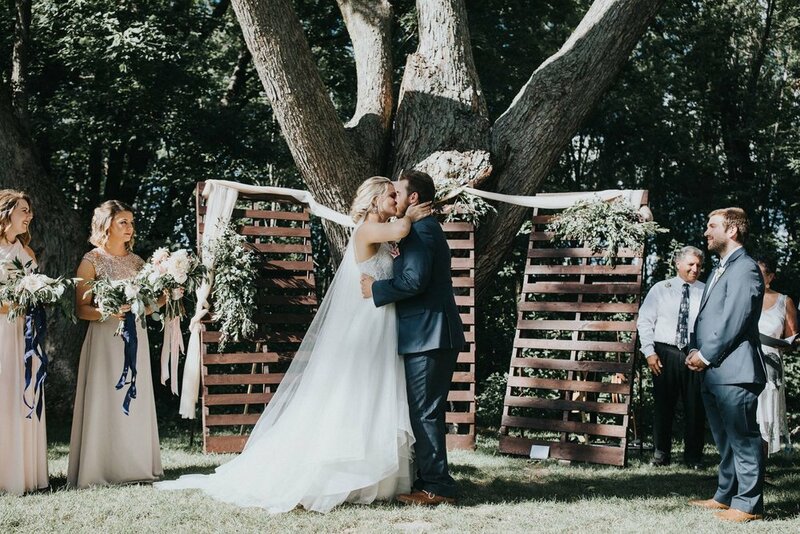 From the bird cages to the wall of hanging lanterns, this wedding was nothing short of fun and unique! 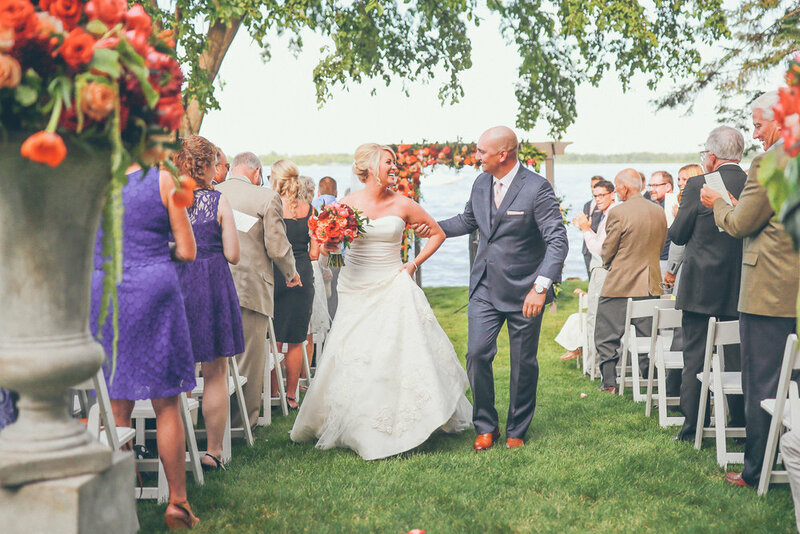 This wedding was like a mini-vacation for us up at Madden's Resort! 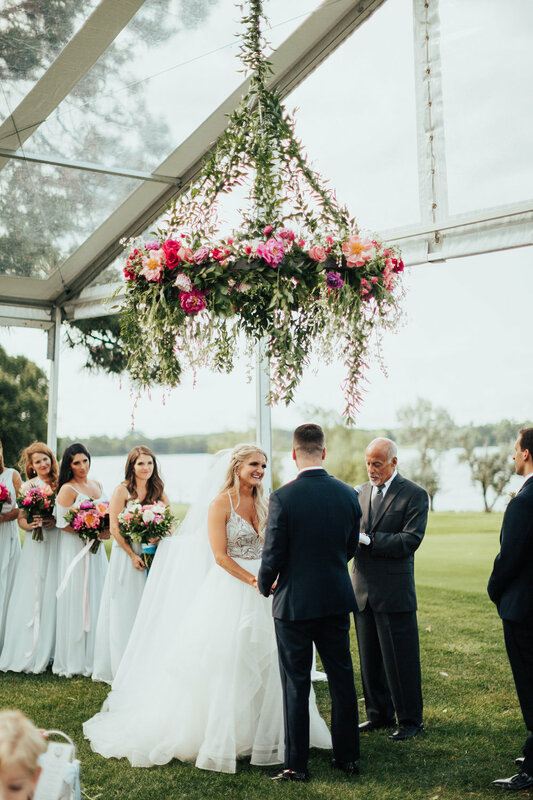 With the ceremony in the bride's parent's backyard followed by a reception down at the resort, we had too much fun transforming the venues into a blooming dream! 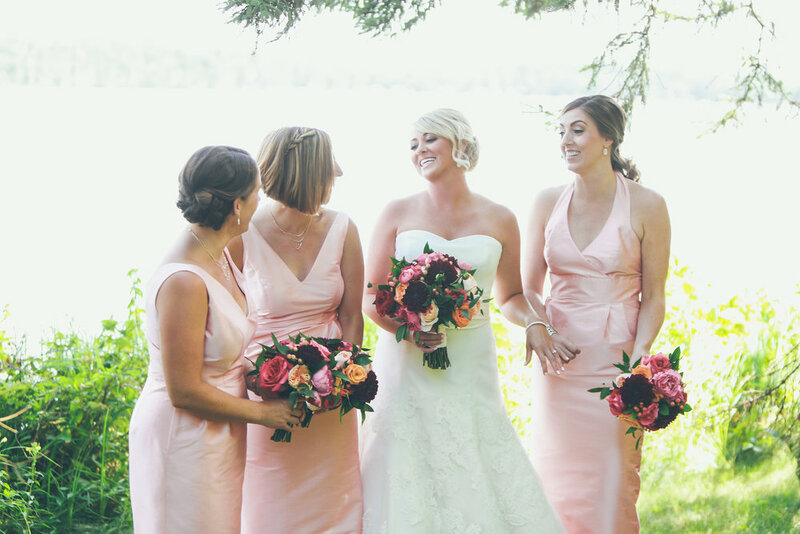 When the bride said she loved bright colors, we knew we were in for a treat. 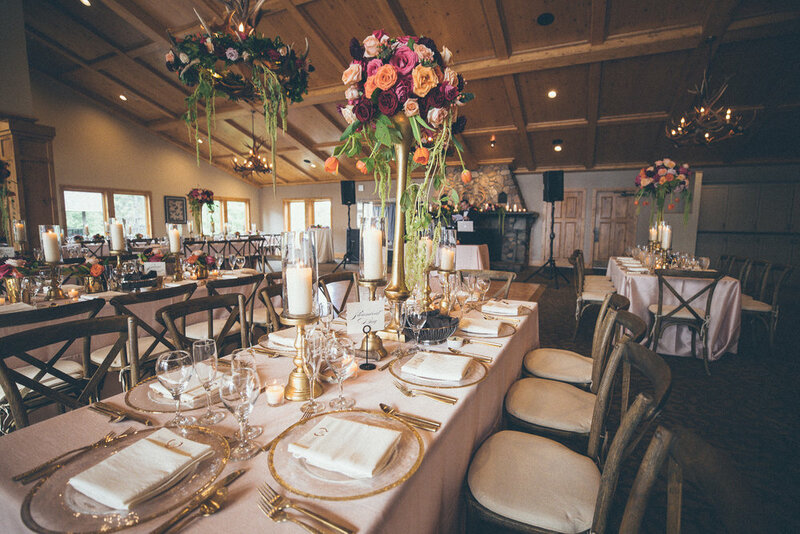 Everywhere from the chandeliers to the arbor were dripping in floral, and really, could there be a dreamier Northern Minnesota wedding? 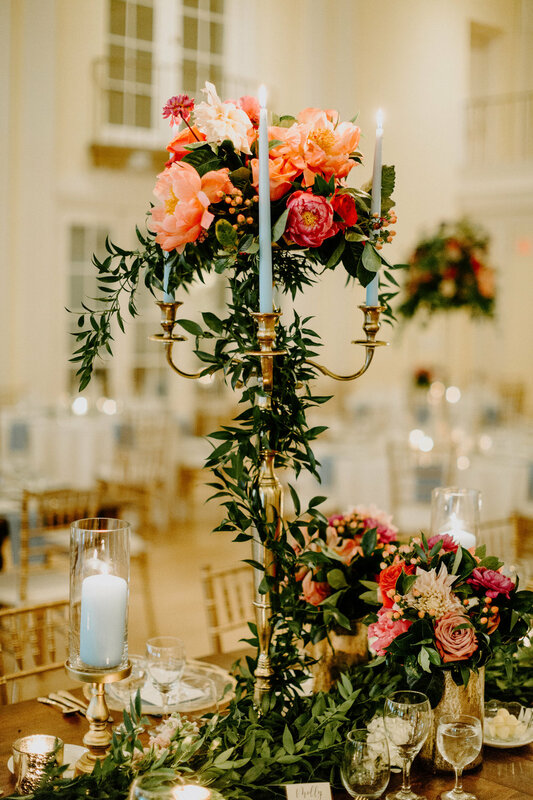 When our bride Katherine said she loved vibrant colors and lush floral, we knew this was going to be a fun wedding to design. 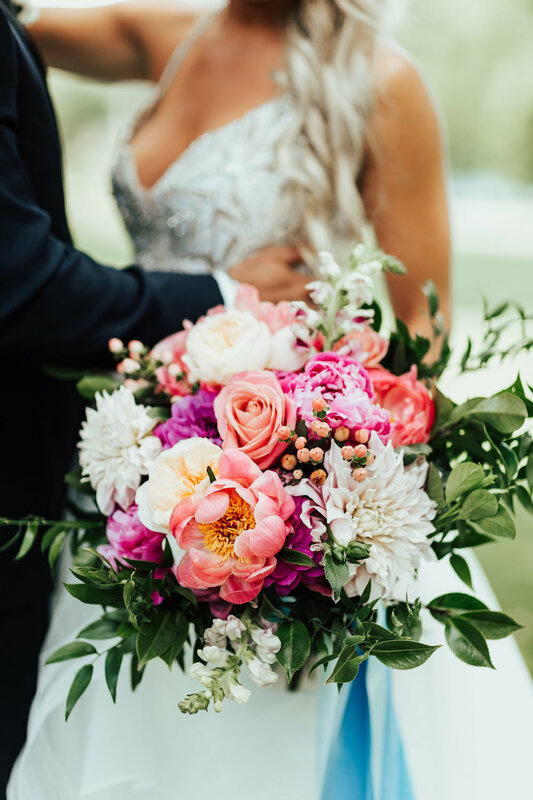 Set to the backdrop of the Lafayette Club, this mid-summer wedding was bursting full of coral peonies, dahlias, and garden roses. 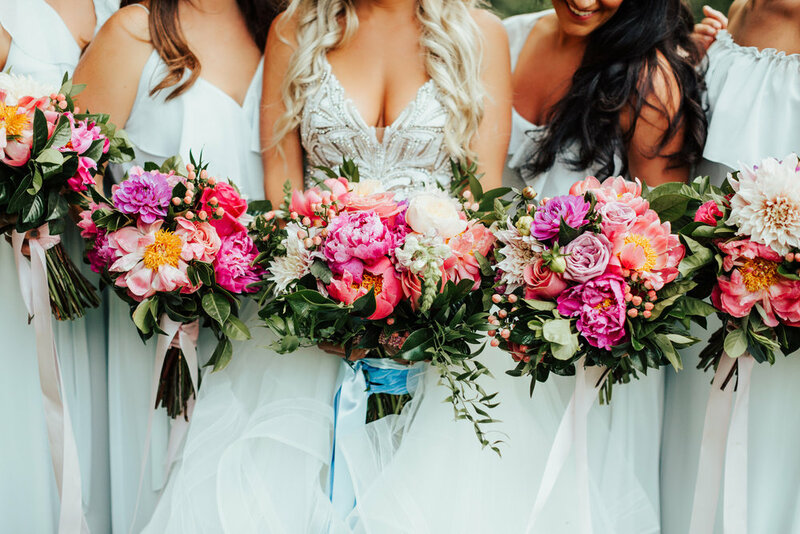 The outdoor ceremony was anchored by a blooming floral chandelier, and the bride decided to add a playful head-wreath for the reception (aka the head-wreath of our dreams!). 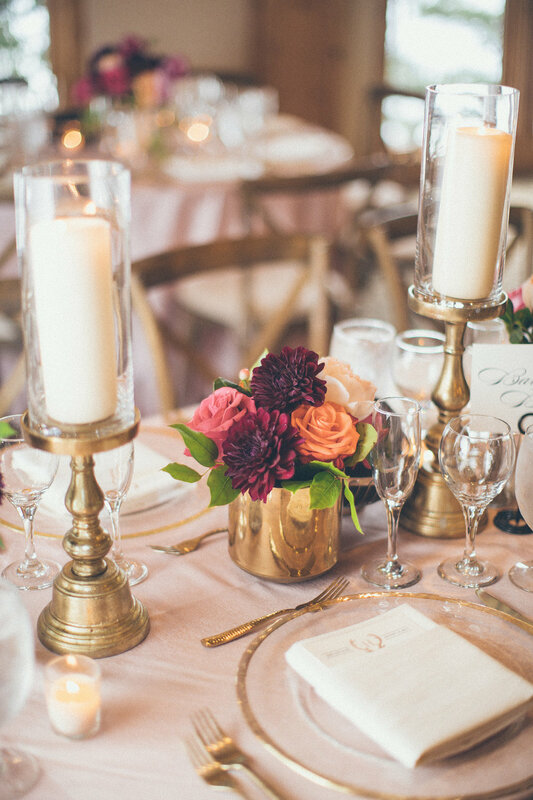 With event planning by Laine Palm and photography by Janelle Elise, this day was one for our books. 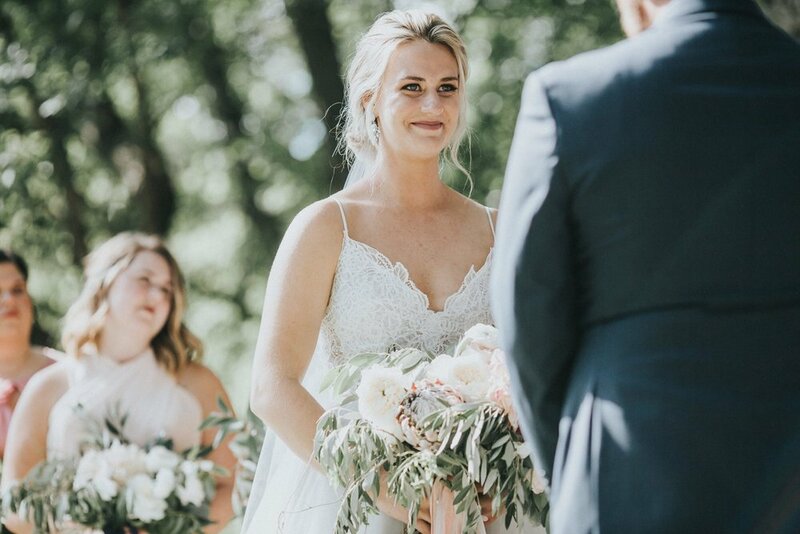 Sarah and Michael's day was one of timeless beauty. 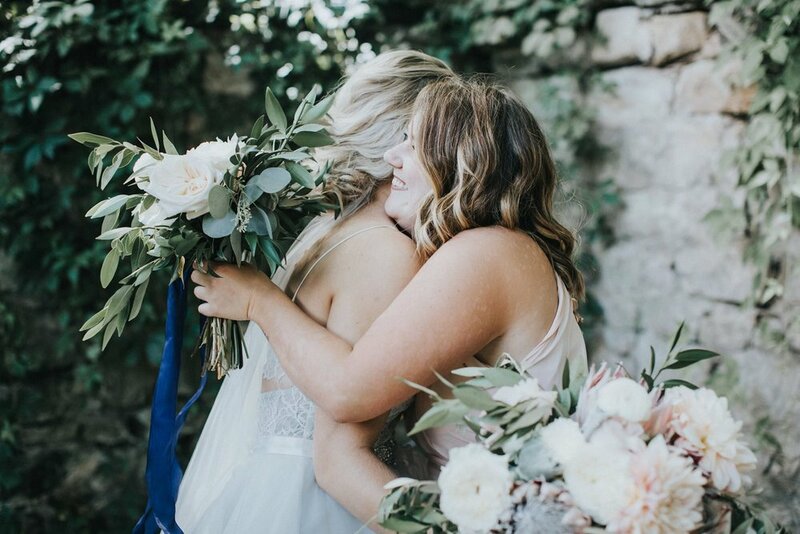 A classic rounded bouquet paired with her modern dress (check out the back details...to die for!!) offer the perfect mix of new and old. 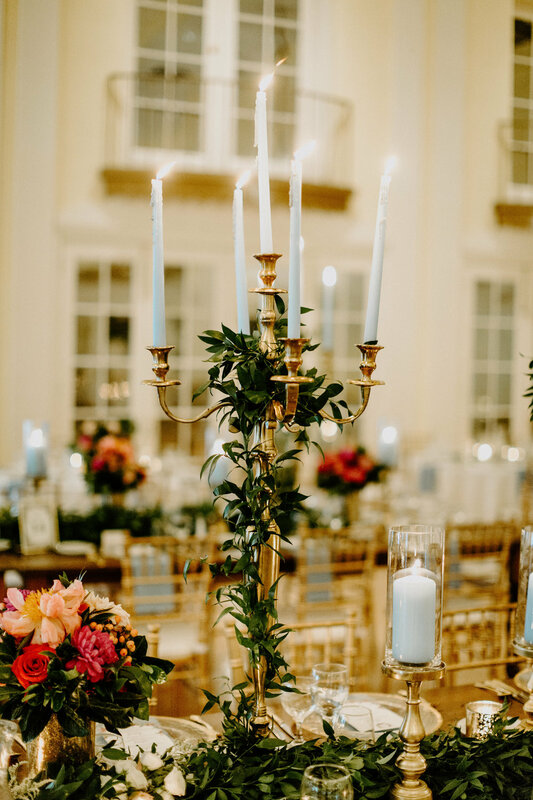 Our candelabras wrapped in greenery are a great alternative to other tall pieces, and offer a timeless look of elegance to any space. 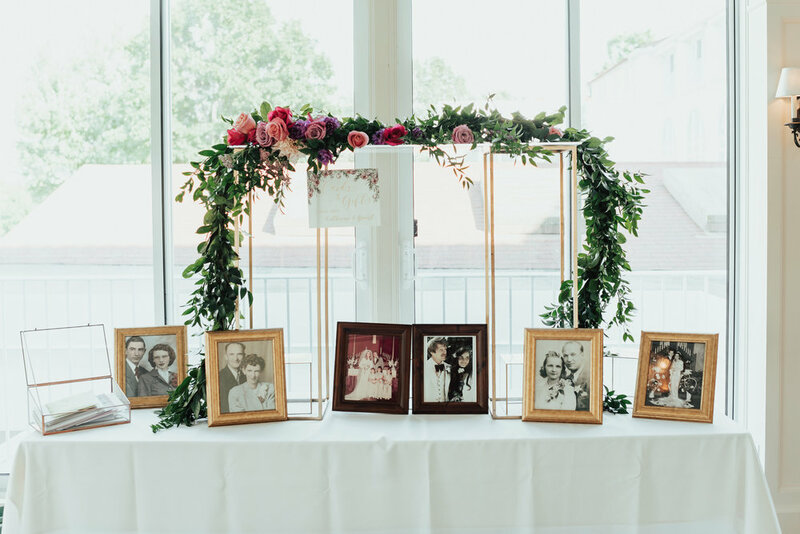 All the white floral and greenery in Calhoun Beach Club's bright and sunny space prove once again to be an absolute home run. 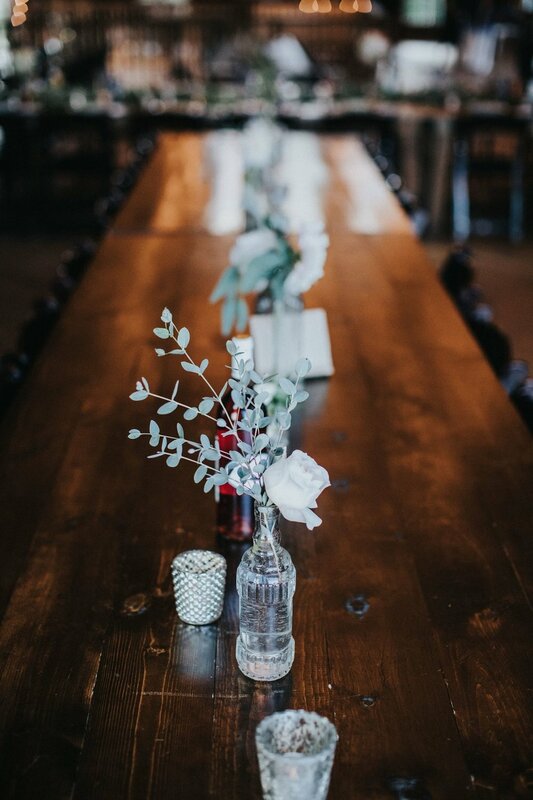 Not to mention, Tiffany Kokal of Kokal Photography absolutely nails the vibe of this wedding with these photos, once again! 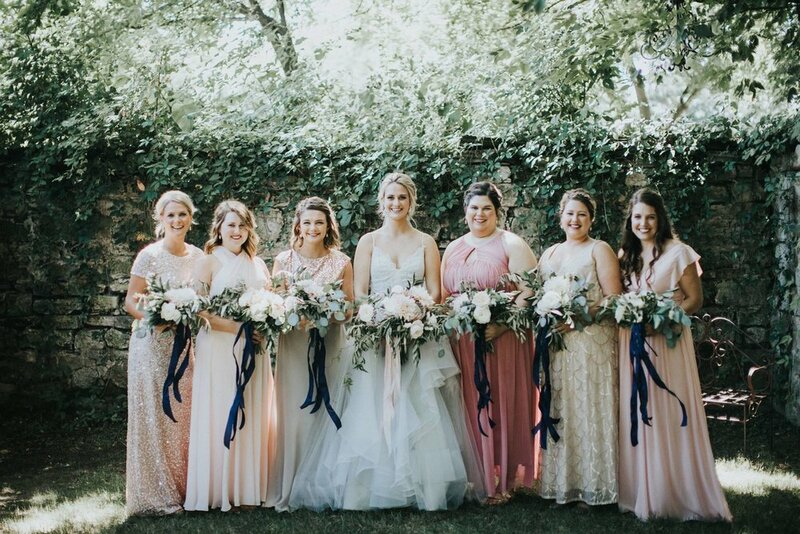 When we received the images from Ariel and Trent's wedding, we knew right away that we couldn't wait to blog about it. Only problem, there are too many beautiful pictures to choose from! 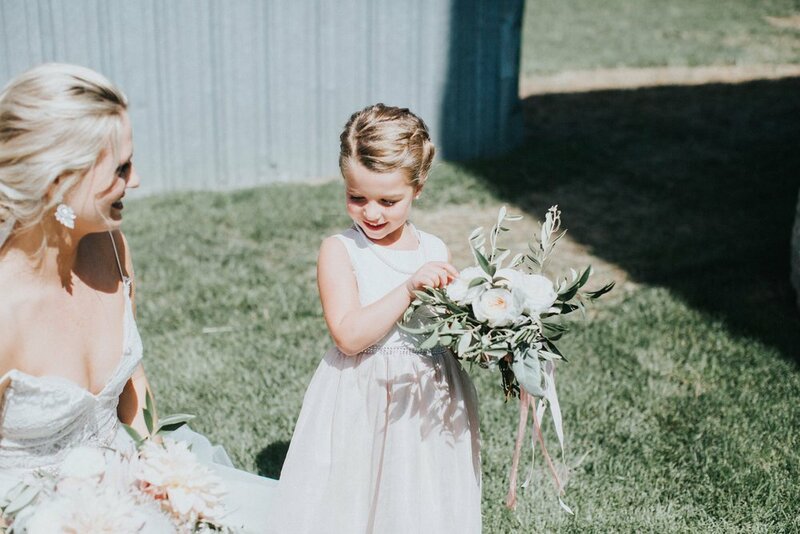 Their day was full of greenery and blush blooms, accompanied by smiles and multicolored bridesmaid dresses. 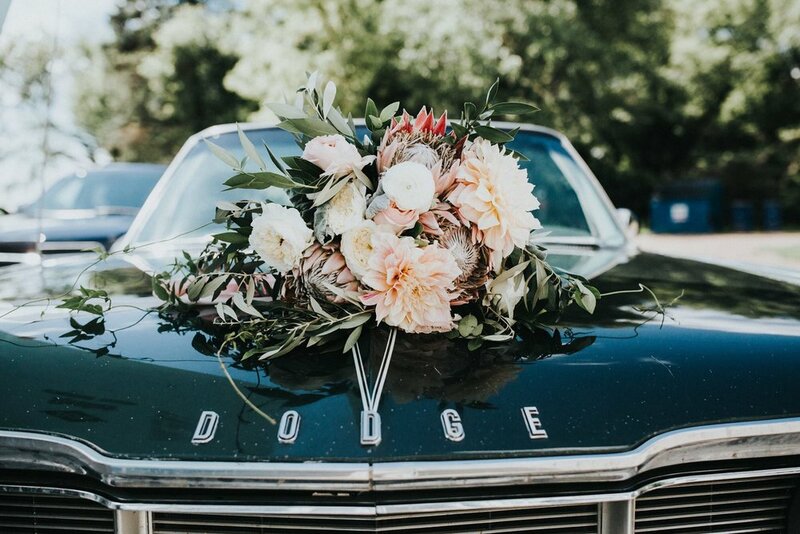 I'm telling you, this looks like it came right out of the pages of a magazine. Gorgeous!